Are you bored and want to play something easy with cards? 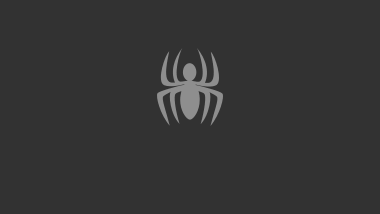 Now you have the exclusive opportunity to try this new version of solitaire on a spiderman theme. The rules remain the same, the cards are different. Have a look and relax with this Spider Solitaire cards made for you! Arrange the cards in descending order, from K to 1. Each card must have different colors under which it is placed. If you run out of moves, acts remaining cards in the upper left corner. After you have finished arranging the cards, add each one in the column above.